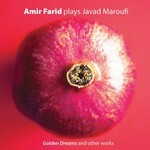 Browse our Recent Releases and Top Selling Albums below, or view CDs in popular genres such as Piano music, Orchestral music, Choral music. 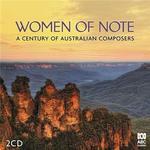 The Australian Music Centre stocks the full catalogues of CD labels specialising in Australian music, such as Tall Poppies, Move Records, Melba, Rufus Records and Vox Australis. 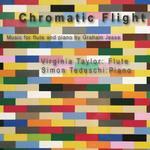 We also make available a selection of titles from ABC Classics, Wirripang, Jade, and other labels. 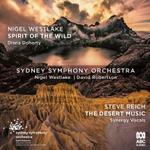 Spirit of the Wild, by Nigel Westlake, and The Desert Music, by Steve Reich / Sydney Symphony Orchestra, conductors: Nigel Westlake and David Robertson. 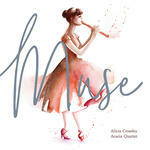 Muse / Alicia Crossley and Acacia Quartet. 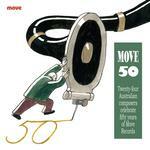 Bridge of Dreams / Sirens Big Band, Sandy Evans, Shubha Mudgal, Aneesh Pradhan, Sudhir Nayak, Bobby Singh. 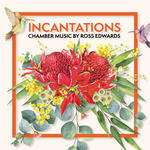 Incantations / chamber music by Ross Edwards. 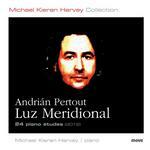 Luz Meridional : 24 piano études / Andrian Pertout, Michael Kieran Harvey. 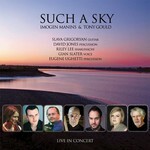 Snow in Summer / Evergreen Ensemble. 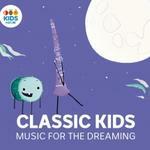 Classic Kids: Music for the Dreaming. 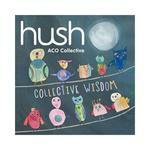 Collective Wisdom : Hush collection Volume 18 / performed by ACO Collective, with Helena Rathbone, leader. 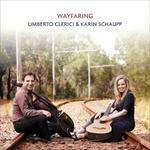 Wayfaring / Umberto Clerici & Karin Schaupp. 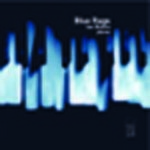 Antarctica : the film music / composed by Nigel Westlake. 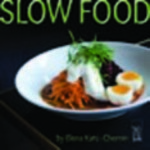 Slow food / Elena Kats-Chernin.